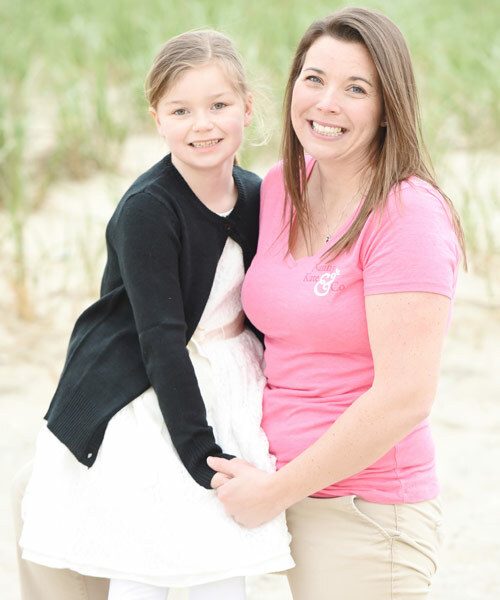 Full-time, live-in Nanny/Household Manager needed for one child, age 10, in Cotuit. Schedule will include 40-50 hours per week of before and after school childcare and mid-day household management. Separate apartment available for the nanny. The family is looking for a proactive, engaging, scheduled, nurturing, organized, and dedicated nanny who is looking for a long-term commitment. Compensation: 20+/hour including paid benefits.